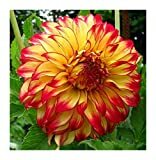 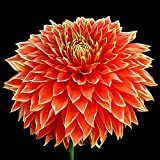 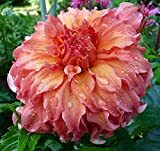 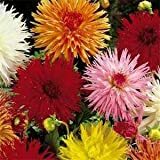 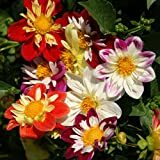 Dahlia plants for sale – Easy plant to grow with edible tubers, mostly grown for the ornamental flowers and for the leaves, planting in end of the winter to spring, better to buy bulbs (tubers), plant or another option to start from seeds yet more challenging. 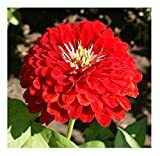 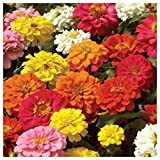 Growing information: perennial plant, growing hardiness zone: 8-11 if the tubers take outside of the soil it can grow in the winter in hardiness zone of 2-7 and 12+, water needed – average amount, light conditions – full sun, height: 0.3-1.5 m, 12-60 inches. 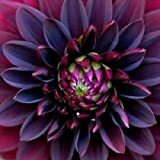 Blooming in the spring to autumn in different round daisy shaped, flower petals can be: 5 petals multi petals, petals can be in verity of shapes wide, narrow, oval, oblong, short or long, the edge of the petals can be straight or rounded, sometime the petal are linked together and some spacious, flowers that appear in orange, peach, pink, purple, red, maroon, yellow, black, green, white or multicolor.